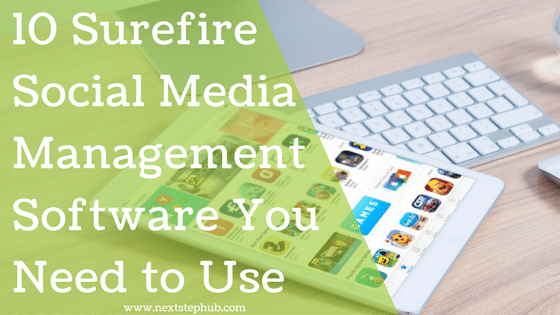 An efficient social media management software is a must-have for every social media manager. The job of a social media manager is not a piece of cake. They have loads of duties including creating, curating and publishing content on social media platforms. They also have to respond to their audience and listen to them. They serve as a bridge that connects customers to the company. And like a bridge, they need strong materials and tools that can help them ace their job. In today’s post, we gathered the best social media management software that can make your job easier. We also included the essential skills that will make you the best social media manager in town. 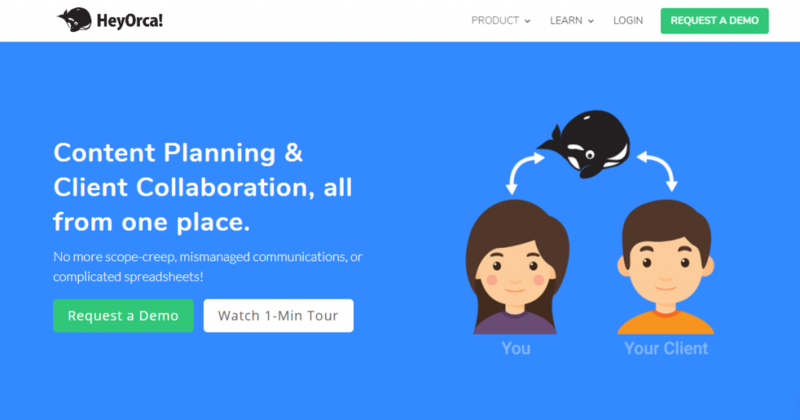 10 social media management software you should try today. Zoho Social lets you schedule unlimited posts, manage social networks, and track conversations. It also lets you check and measure the performance of your pages. The best part is you can do these all in one sleek dashboard. With Zoho’s ‘Brand Mentions’, you can monitor what people are saying about your brand. You can reply to them and listen to their conversations. In addition, this tool also gives you rich insights about your brand’s presence on social media. NapoleonCat is a complete suite of social media marketing tools. They provide in-depth analytics on any page, including your competitors. Its Social Inbox lets you engage with your customers on Facebook, Instagram, and Twitter channels. It pulls all comments and messages into one inbox. You can also publish on different social media platforms at once. When it comes to giving Reports, NapoleonCat acts like a social media marketing assistant. It can provide automated reports, which you can customize if you like. Learn more about NapoleonCat here. 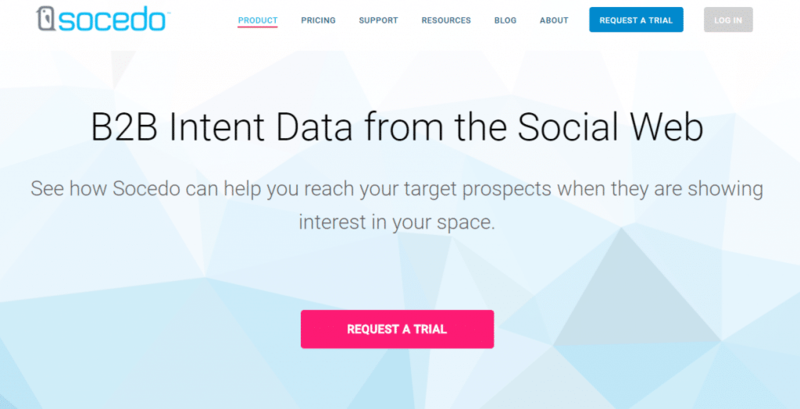 HeyOrca is great for social media managers who present their content to their clients before posting. HeyOrca’s smooth calendar lets you involve your clients in planning and approval process. You can add comments to the posts you are working on and receive feedback from your team members. Handling multiple clients is less confusing on this app. You can organize your content by team and keep it separate. Each team you create has its own social media library as well. You can get HeyOrca here. 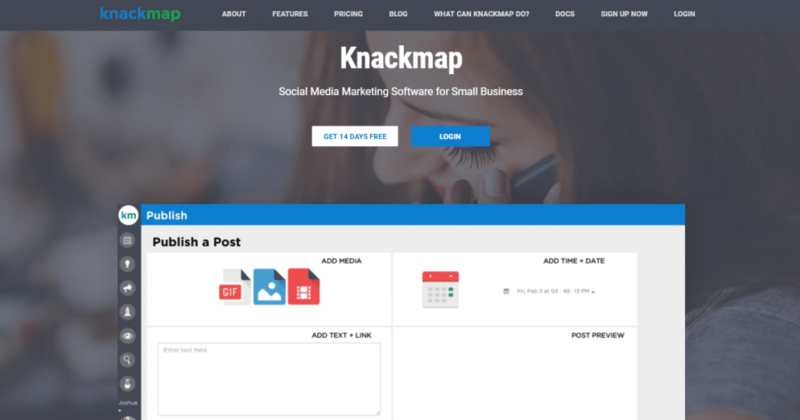 Knackmap makes social media planning easy. It lets you create live and draft calendars. You can also schedule your posts to Facebook, LinkedIn, and Instagram. Knackmap can monitor community engagement and conversation insights as well. Another useful feature is their Content Vault, where you can store ideas for your future content. Check Knackmap’s website for more info. Agorapulse is an easy-to-use software that lets you manage all your social media engagements. You can run contests, quizzes, and promotions with the aid of this tool. Agorapulse provides a sharp and stunning report on your performance. Your performance analytics is downloaded in Powerpoint and packed with awesome graphics. Learn more about their plans and pricings here. Everypost is an all-in-one publishing solution that lets you share content on social media sites. This app runs smooth and fits social media managers who are always on the go. Content curation is hassle-free in Everypost. You can collect relevant content from different sources like Instagram, Flickr, and even RSS feeds. You can collaborate as well with your team anywhere. You can create groups of social networks and manage roles and permission levels between team members. Meetedgar’s key feature is its ability to double your traffic by resharing your content. Repeating your content is an effective way to increase conversions without paying ads. Loyal Meetedgar users claim that this tool even doubled their usual site traffic. It also has an unlimited content library which allows you to store as many updates as you want. Socialoomph can boost your social media productivity. It lets you schedule posts, find quality people to follow, and track social media activity. It also allows you to send automatic welcome DMs to your new followers on Twitter. Check Socialoomph’s other features here. eClincher is a powerful social media productivity tool equipped with many features. It lets you schedule your posts and monitor your brand’s reputation. You can also follow discussions, mentions, and hashtags. eClincher collects all messages and notifications in one place. This lets you respond and engage with your audience with ease. Tracking and analyzing performance is also possible in this tool. Check out their services here. Socedo has the largest source of B2B intent data from Twitter. It gives you insights into the topics and products people are interested in. This can help you find and connect with new prospects. Lenovo, MuleSoft, and Microsoft are just a few of their satisfied clients. Aside from having the perfect tools, a social media manager also needs excellent skills. Here are the five core skills that you should have or improve. As a social media manager, you must be ‘social’ and engage with your community. You have to respond to your audience’s questions and feedback. Your strong presence in the community can transform page visitors to loyal followers. The social media landscape is filled with millions of brand pages and profiles. To stand out, you have to come up with awesome yet relevant gimmicks. Also, the majority of social media users prefer images and videos than texts. You have to step up your creativity and make brilliant content for your audience. Social media can waste your time if you don’t know how to handle it well. It can tempt you to do unproductive things and forget your tasks. That’s why it’s vital to organize your time and follow a strict schedule. Social media’s environment changes fast. Trends come and go, and even the needs of your audience evolve. You have to be flexible and adapt to these changes. Being updated about what’s in or out is also a must. It will make your strategy more effective and relevant. Writing short yet interesting posts can generate and keep an audience. When paired with an SEO-driven strategy, it can bring better results like increased traffic and exposure.